Louisa May Alcott is a well known name in the literary world as it belongs to the author of the famous book, Little Women (which I’m embarrassed to say I haven’t read… yet!). 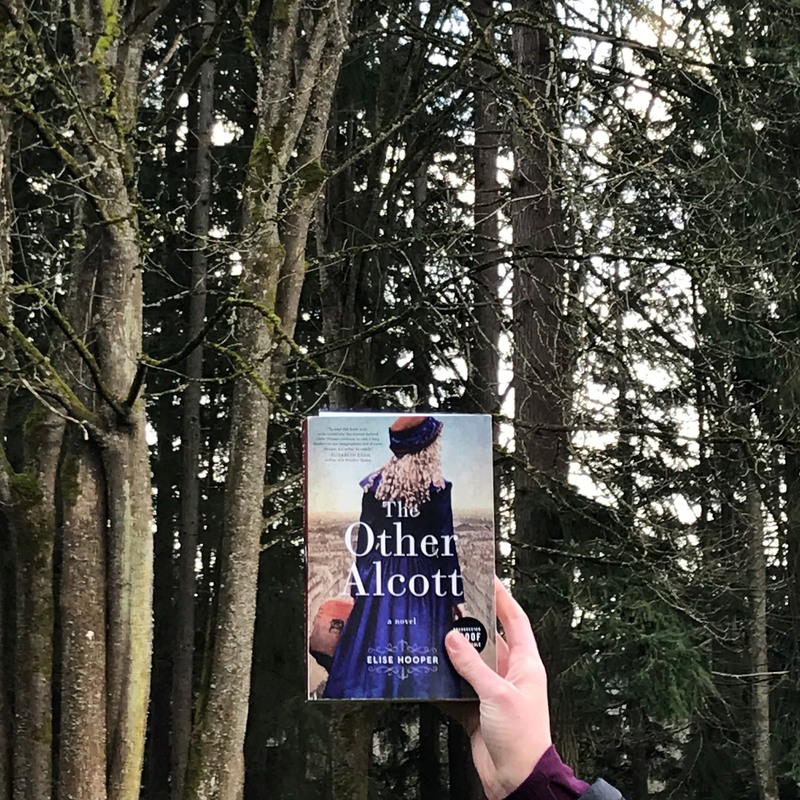 The Other Alcott by Elise Hooper tells the story of May Alcott, the younger sister of the famous author. Although May has been largely overshadowed, she was just as ambitious as her sister and her art is painting and drawing. May has been passionate about art for her whole life, but while in her 20’s she questions whether she’s earned the title of “artist.” When does someone truly become what they want to be? Is it when they practice it? When they earn a living from it? When they’ve achieved fame? I thought this question was really interesting, especially as May travels around the world to master her skill and find confidence. She prioritized studying with fine teachers and copying the masterpieces that hung in museums. Both May and Louisa challenged the traditional female role in the 1800’s by forging their own independent paths. There’s an unmistakable rivalry between them, although it’s complicated due to their sisterhood. Their relationship is filled with conflict, love, and support all at once. Besides May and Louisa, Hooper shares a glimpse at the lives of other female artists during the time period who were trying, against the odds, the make names for themselves and find success. Their perseverance is admirable and an inspiration. The pace was slow and steady, but I was interested throughout and definitely recommend it to anyone who enjoys historical fiction, powerful female characters and/or complex sibling relationships.